Weâ€™ve got a cool acoustic show on guitar, vocals, violin & keyboards this month at 1477 Grille/Marioâ€™s Italian Grille with rockabilly/punk rockers The Seatbelts, folk stylings of Shane Sanders & surprise guests-Saturday night, March 23rd â€“Â 1477 John R, Troy, Michigan 248/588-6000 Â 9:30 pm 3/23/13! New 2013 tour dates later this year include Metro Times Blowout, Chicago dates, PJâ€™s Lager House, northern Michigan with more shows being addedâ€¦ AND our new album/CD is coming out this year! 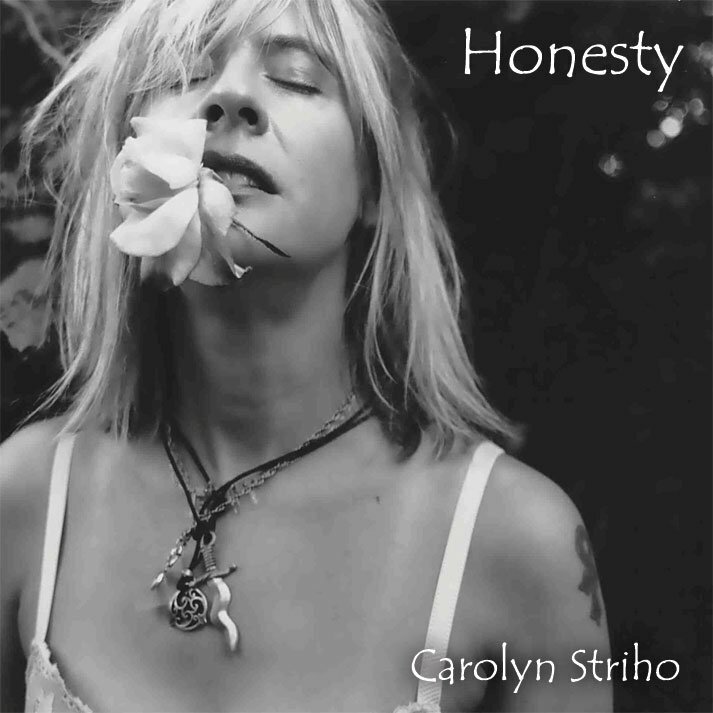 Members of Detroitâ€™s music and art community have nominated Carolyn Striho and band for seven Detroit Music Awards in 2013. We’re honored to be nominated this year with super musicians, friends, artists here in the area. Thanks, congratulations to all musicians of the world for making art quietly and loudly!